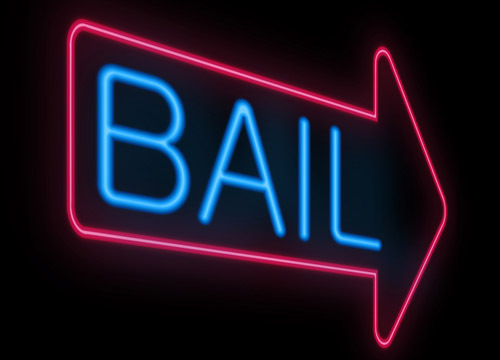 Are you looking for a reliable bail bond service that has the experience, resources, accessibility, options, and a quick enough response to bail you out of jail in about the same time it takes to have a pizza delivered? That’s us. The most important thing to know about us is that we make it all about you. We are available to you 24/7, including holidays. Depending on your circumstances, we have agents available to meet with you in person or we can handle everything by telephone, email, and even fax. It all takes about 30 minutes. Be sure to call us right away to prevent a transfer to a different facility due to overcrowding. That takes longer. It only takes a phone call from us to the jail to prevent your transfer. If you have already been transferred, no need to worry; we can still post your bond and get you out without spending a day in jail. As a member of an important service industry, Bail Bonds Direct believes in you and your constitutional right to bail. Give us a call the minute you need us. We will be here.